This Color Copier is equiped with Print / Scan / Copy / Fax / USB Print​ functions. Free Gifts & Free Delivery! Special Discounts and irresistable Prices for you. By choosing to order from Minco Electronics you have chosen to save! Or email us on your Interest. 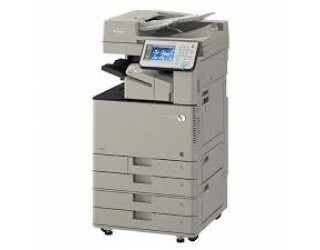 The Canon iR-Adv C3330 Color Copier has more functions in store that is the right for you, then why not call us on 6338 4843, and one of our friendly staff will handle your requirements personally. Thank you for choosing Minco Electronics for your printing need. We are your Copier Specialist.